Don't forget the Inspire! 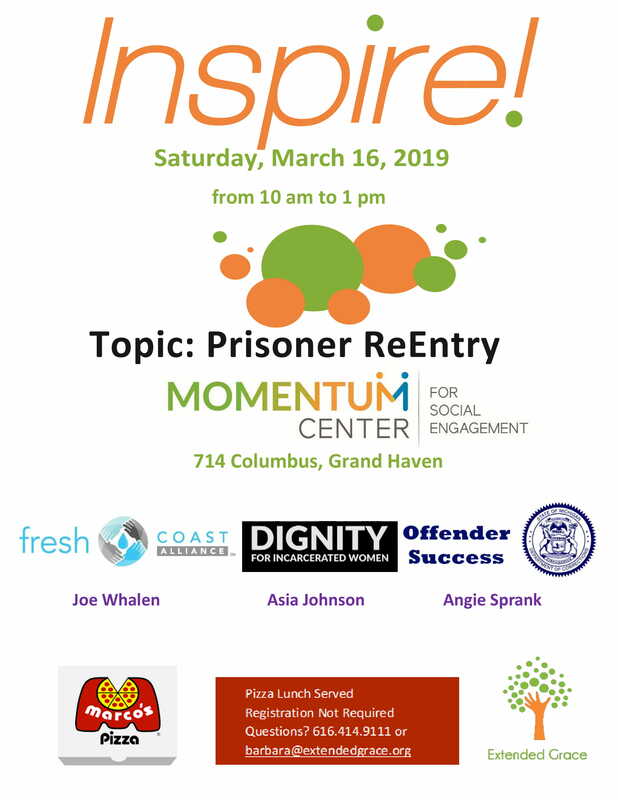 event this Saturday, March 16, 10 AM - 1 PM at the Momentum Center! Recreational activities and outings that focus on positive relationships, mental health, success in school, and overall well-being. We are currently looking to fill spots on our Teen Advisory Council as our Seniors are graduating. 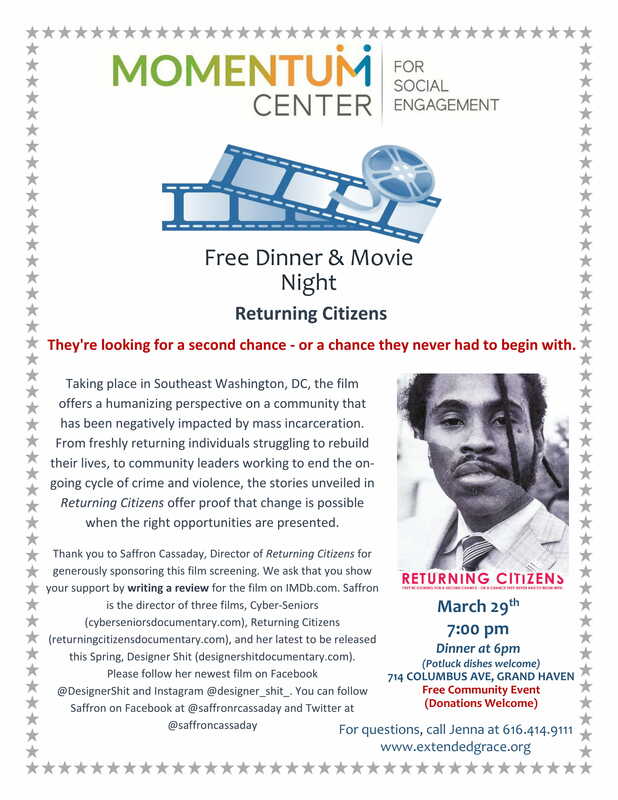 If you are interested in becoming a TAC member and are between the ages of 13 and 17, please e-mail Jessica for an excellent opportunity to give back to your community! 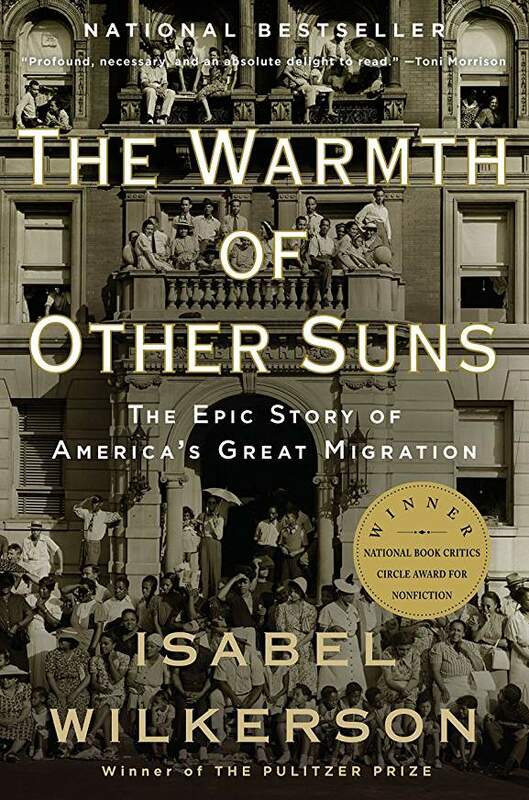 The Book Club focusing on the topic of Race and Racism meets to conclude the discussion of The Warmth of Other Suns by Isabel Wilkerson on Friday, April 12, 8:30 - 9:30 AM at Just Goods Gifts and Café. 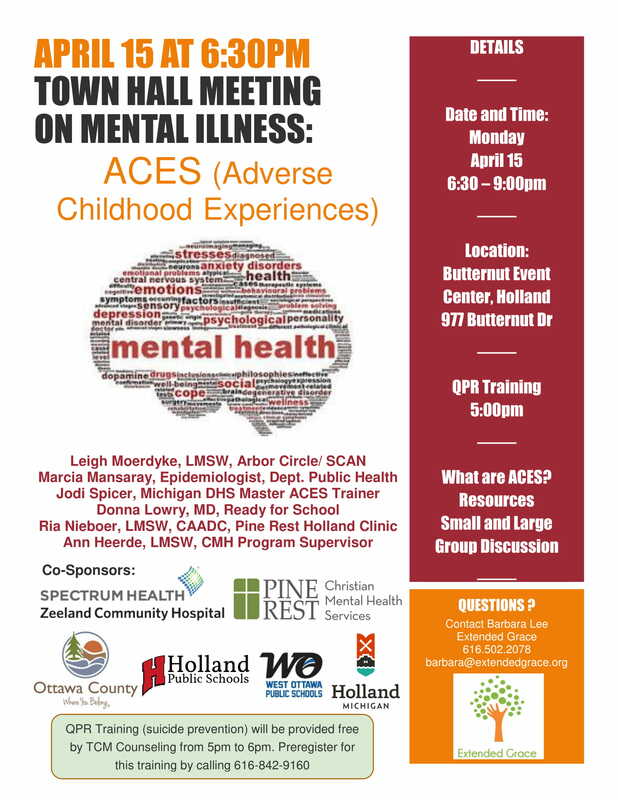 The following support groups are held at the Momentum Center Annex, 712 Columbus. Free & confidential. 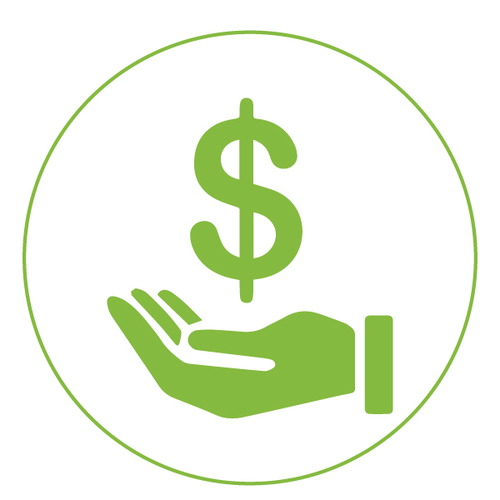 Your financial support keeps us going! Please consider a generous one-time donation, or set up an ongoing monthly contribution. 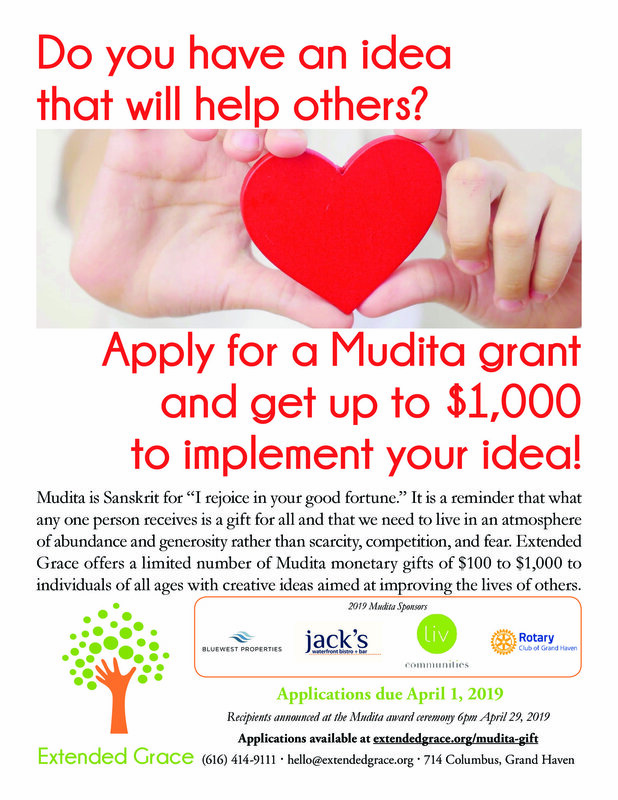 In-kind donations are also gratefully accepted. Or explore becoming a volunteer! Every bit helps us create a stigma-free community. Online application form and sample applications available here. Reserve the evening of Friday, May 17, to Let Your Light Shine! It's time to consider becoming a sponsor, buying your tickets, and practicing those dance moves! 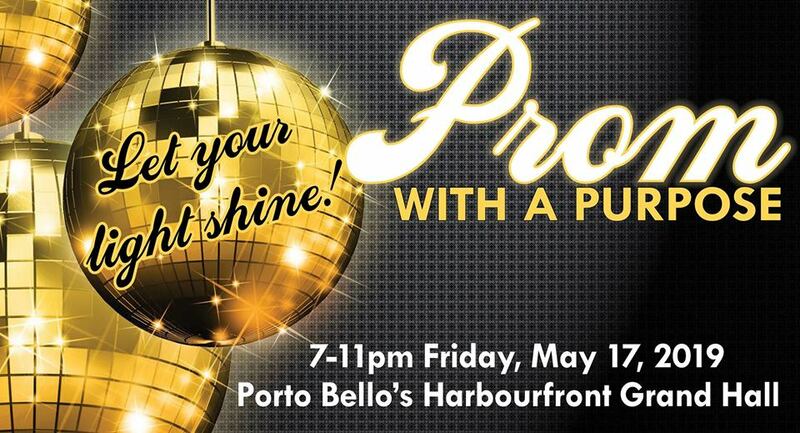 Dance, make merry, and raise lots of money to support the Momentum Center at our third annual Prom with a Purpose! More information, tickets and sponsorships available here! You are Helping to Save Lives- Thank You!